These prices, especially on the entry level configuration, are some of the lowest seen on the current generation of Google Pixelbook. But the best value is obviously the i5 model with 256GB of Storage. At nearly $300 off, it is really hard to turn away from if you are looking for a premium Chromebook experience. 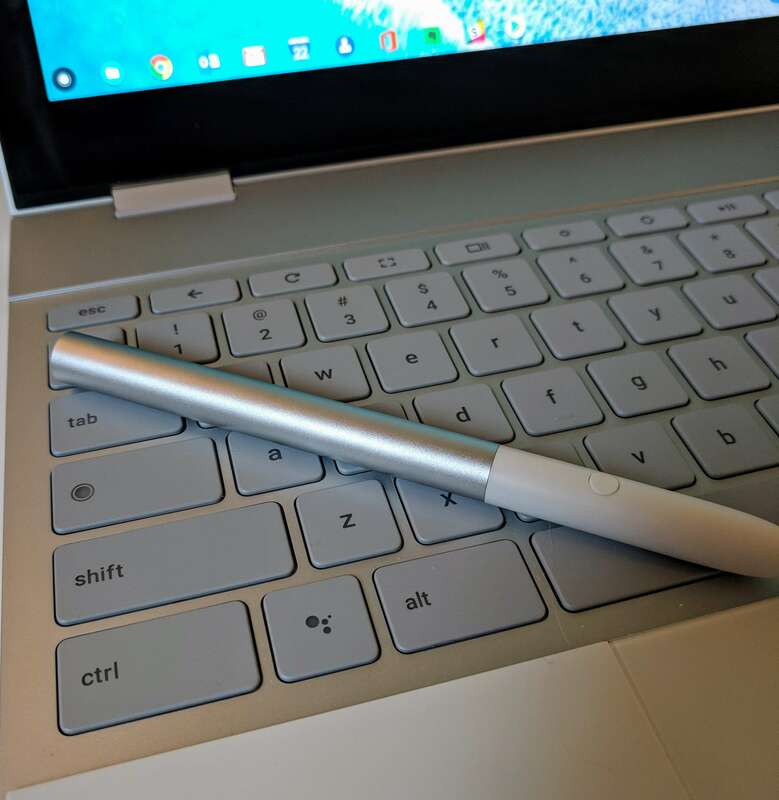 As I put in my review of the Pixelbook, it is without question the best Chromebook experience I’ve had and I highly recommend it. My Pixelbook is my daily driver now and has been for months. Google through their Amazon storefront has not indicated when these prices will end so I can’t tell you if this is a permanent price drop or simply a sale. Either way, if you are thinking of picking one up, it’s probably better to do it soon rather than later. Just follow the highlighted links above to get to the product page for each variant over at Amazon.